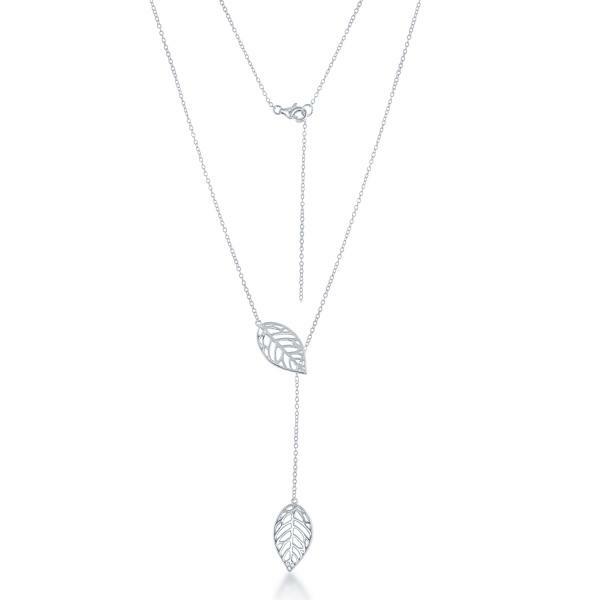 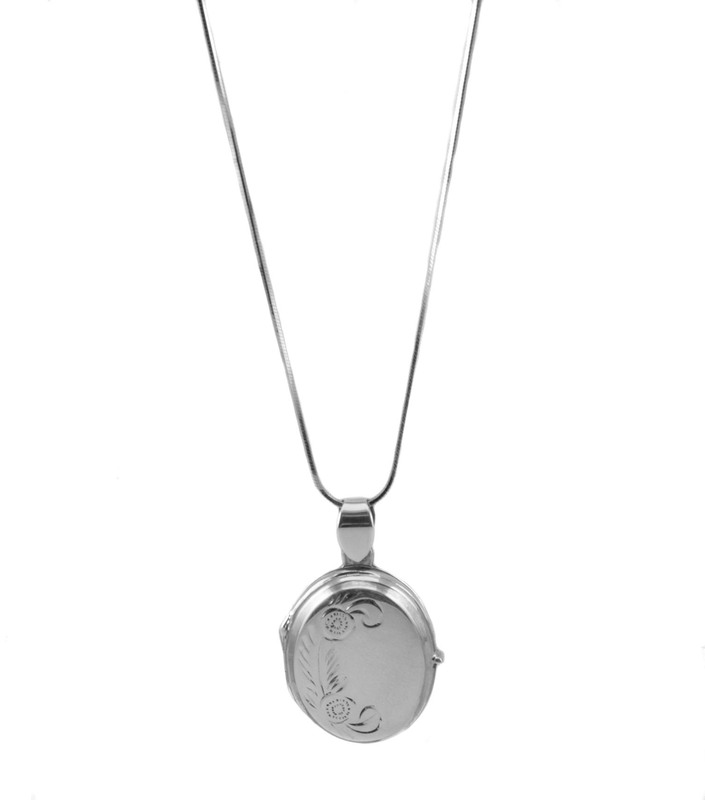 Gorgeous 925 sterling silver double leaf necklace is great for everyday wear or a fancy date night! 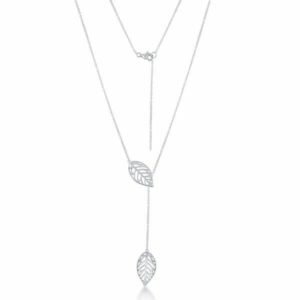 Show off your love for nature and make a fashion statement at the same time. 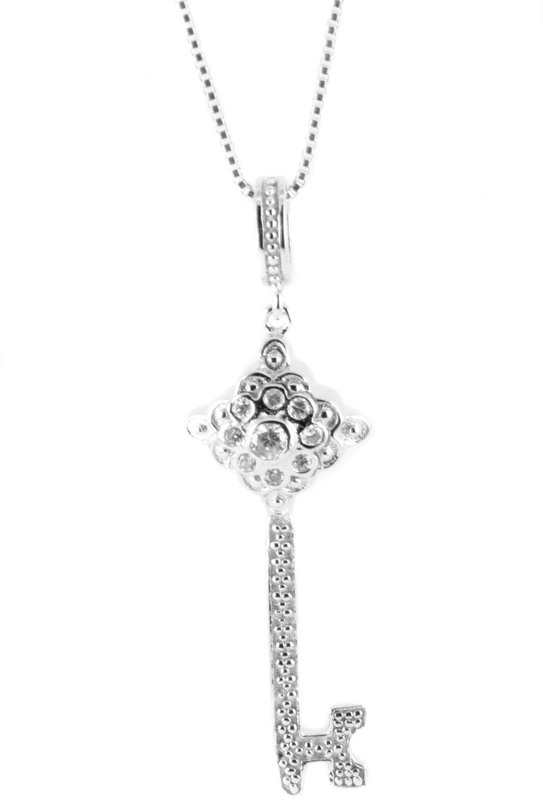 The chain measures approximately 16 inches + a 2 inch extension. 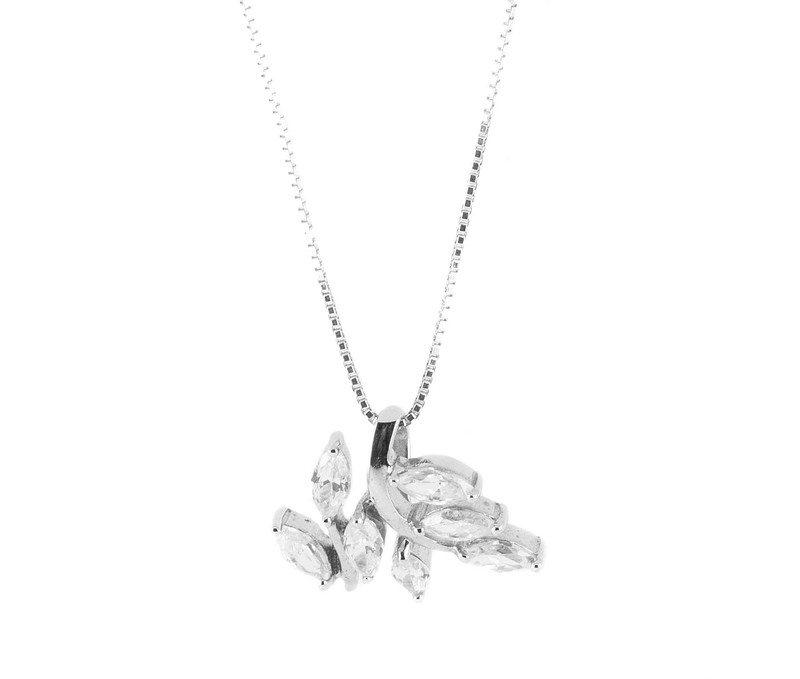 The leaves hang approximately 2 inches apart and each leaf measures about 1 inch. 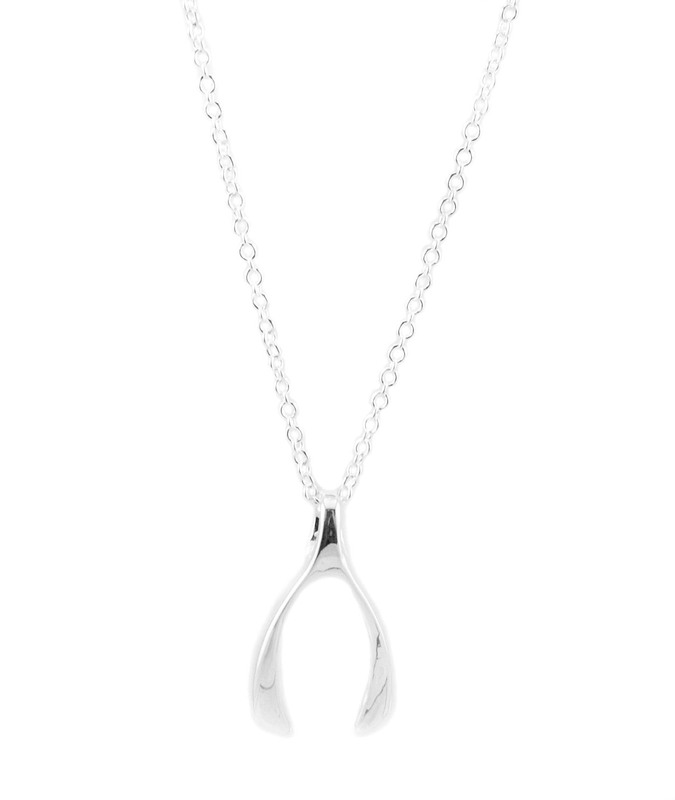 The necklace weighs approximately 3.0 g.